At the SPOT Clinic we offer low-cost preventative care options for your pet. 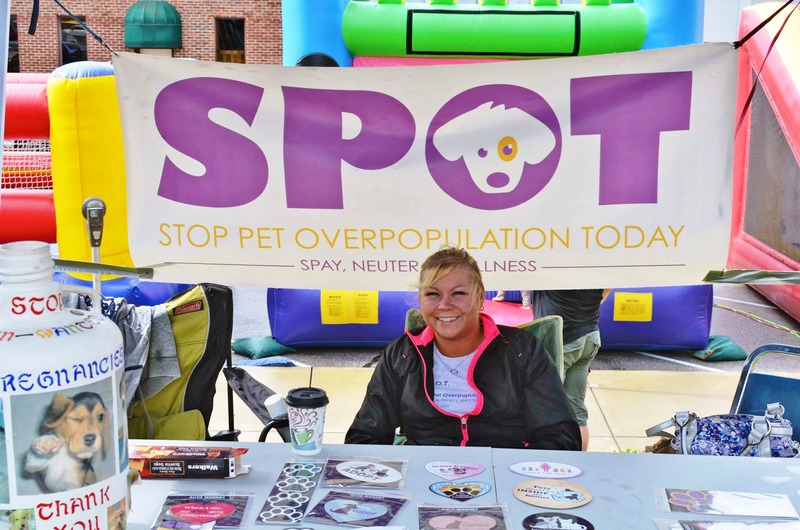 SPOT is an organization dedicated to providing safe, convenient and affordable spay/neuter services to the community. The explosive population growth and unchecked animal reproduction creates an overwhelming financial, emotional and physical demand on our community. We believe that spay/neuter is the answer to reducing the large number of unwanted and neglected cats and dogs. Located on the northwest corner of 231 and 42. Plenty of free parking! "assisting the community and animal welfare organizations to end suffering related to pet overpopulation"